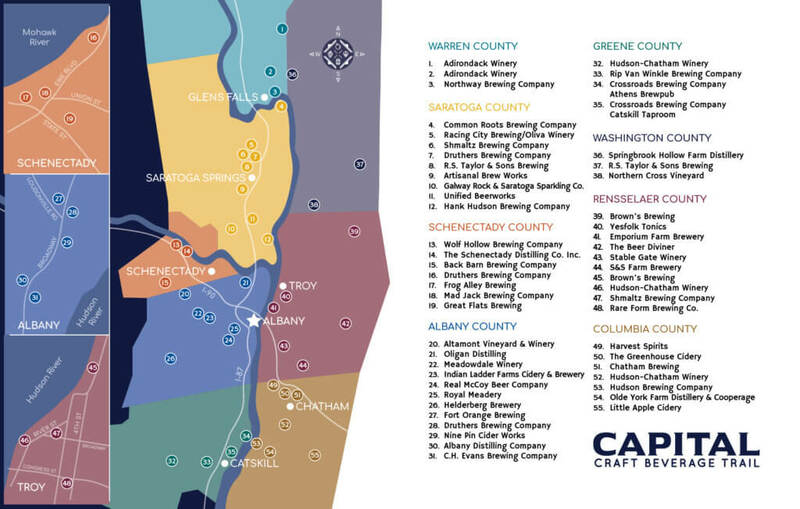 The Passport is a printed booklet that will help you plan fun, educational, and rewarding visits to the many Craft Beverage Producers that make up the Capital Craft Beverage Trail (CCBT). The Passport contains a convenient map to facilitate your visits to Craft Beverage Producers that are located near each other on this unique “drinking tour.” When you make a purchase at any Producer named in the Passport, your Passport will get two stamps – one on the Producer’s page, and one on a perforated tear-out sheet at the back. At designated intervals you will tear off and redeem the perforated sheets at the back for terrific prizes! You will only get one stamp per Producer, even if that Producer has multiple locations. Passports are FREE and available at any of our Producer member locations, and at at several of our Partner locations. 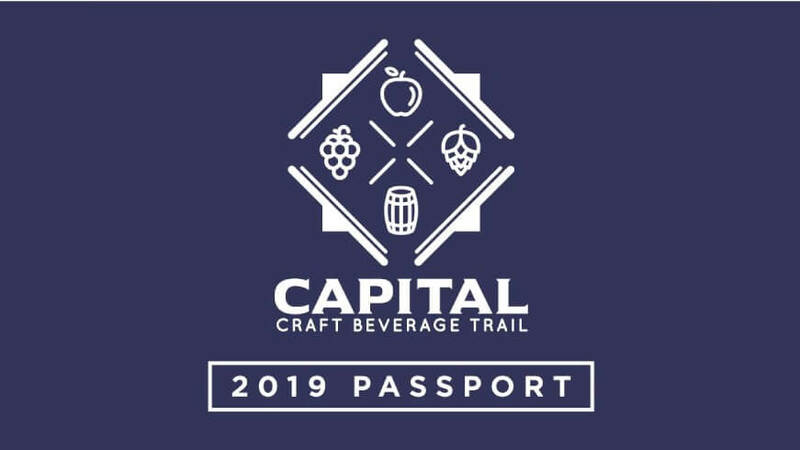 Capital Craft Beverage Trail (CCBT) Passport prize redemption is easy and can be done in person at several convenient locations. Watch this site for details. stamp (subject to Producer supplies).